I’m still not convinced on the use of tea as a suitable ingredient in energy drinks. Luckily, the orangeade flavour of this one mostly masks the tea flavour. It’s still there, brewing (see what I did there) at the back somewhere, but the orange-ness is a welcome overtone. 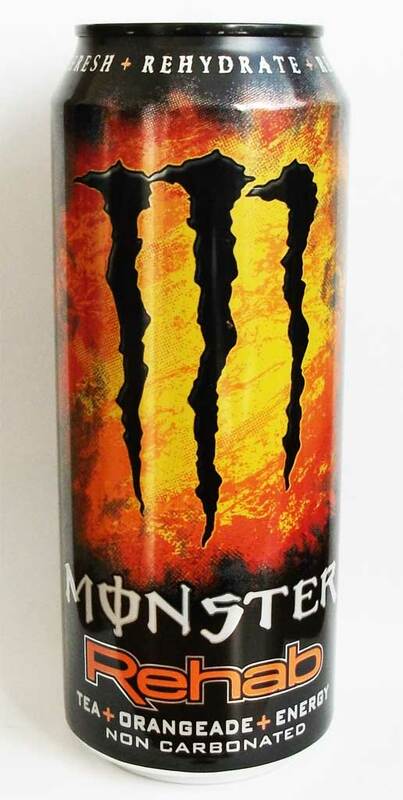 Personally though, if you want an orange flavoured energy Monster, get Monster Khaos.